Sound like something you're interested in? Print and fill out an application to attend our GROUP INTERVIEW HIRING EVENT date coming soon. Late arrivals will not be considered. 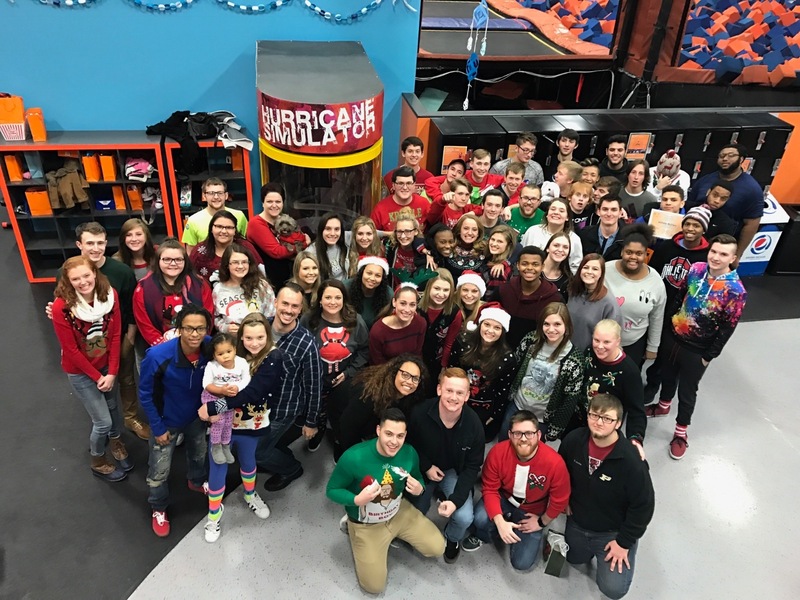 Team Members may be cross-trained in many areas, working directly with Guests, providing courteous, friendly, and professional assistance while enforcing Sky Zone safety standards and maintaining the highest level of guest service. Typical event assistant duties include checking-in all events but may also include booking and confirming events as well. The emphasis for Event Assistants is on all pre-event activities. The Event Host will help create a fun and engaging experience for Guests through courteous, friendly, and professional assistance. Emphasis on welcoming guests and/or in-room party activities. Engage Guests in the very first moments of arrival delivering that initial WoW! Responsible for providing effective guest service to all Sky Zone call center guests by utilizing excellent, in-depth knowledge of company products and procedures. In addition, the Call Center Representative will need to apply basic sales techniques to suggest services that best meet the needs of our guests. This role supports the network through the embodiment of Sky Zone’s Core Values, promoting Awesome, Healthy, Fun through WoW experiences. The successful candidate will be able to accept ownership for effectively handling guest inquiries while keeping guest satisfaction at the core of every decision and behavior. Build sustainable relationships and engage guests by taking the extra mile. The SkyFit Instructor is responsible for preparing and teaching an hour-long fitness class in a courteous, friendly, and professional manner while upholding Sky Zone safety regulations.